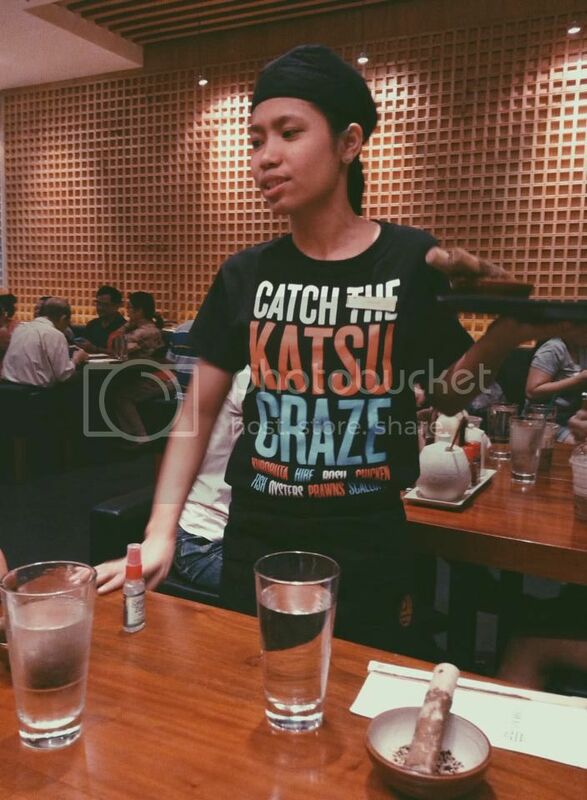 Featured: Yabu: The House of Katsu — Hey, Hershey! 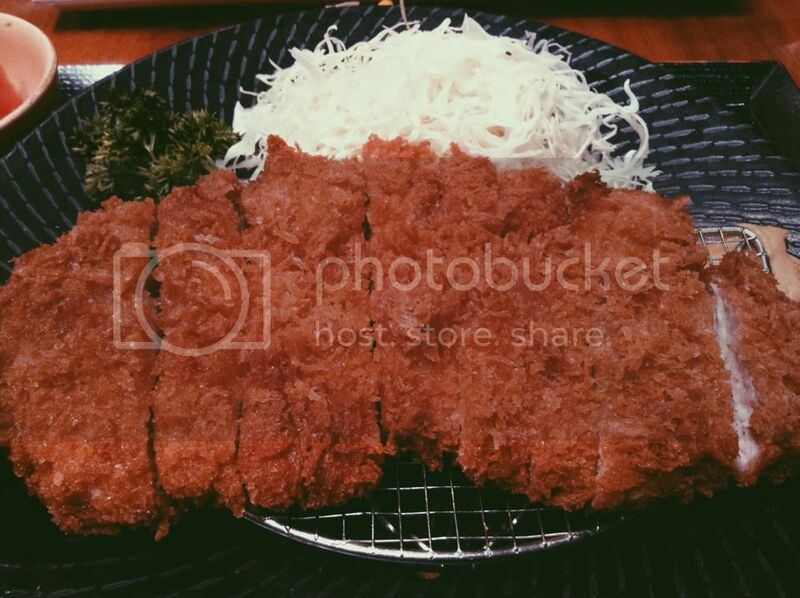 Everyone's been blogging about Yabu ever since last year. It's just sad that it was only a month ago when I finally had the chance to try it out! My family and I tried out the SM North Edsa branch. 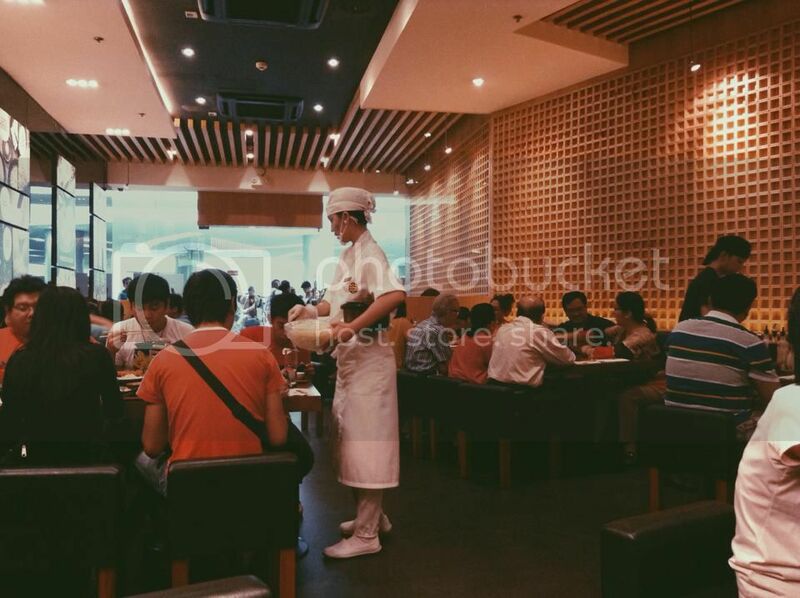 The place was clean and it was able to accommodate a lot of customers! 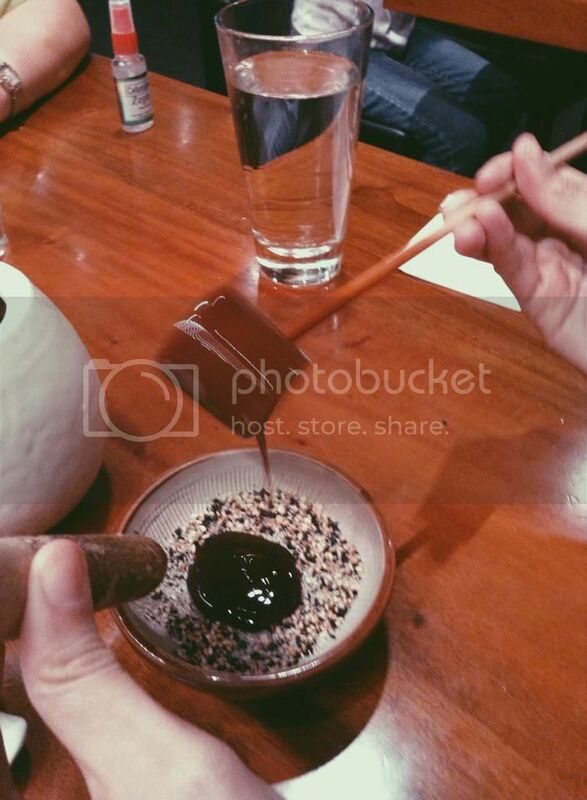 While waiting for our orders, our server explained to us how to make our own sauce. Our orders came in after about 10-15 minutes or so. 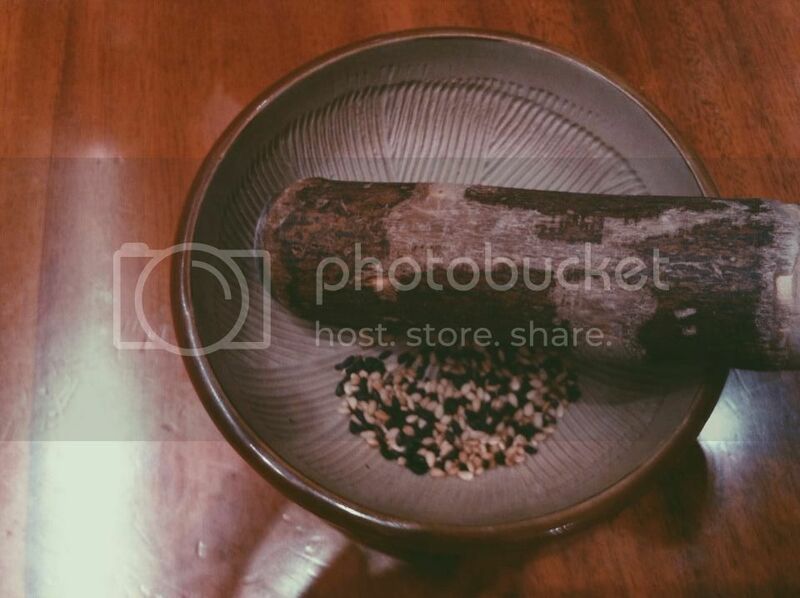 Yabu served in really big portions! 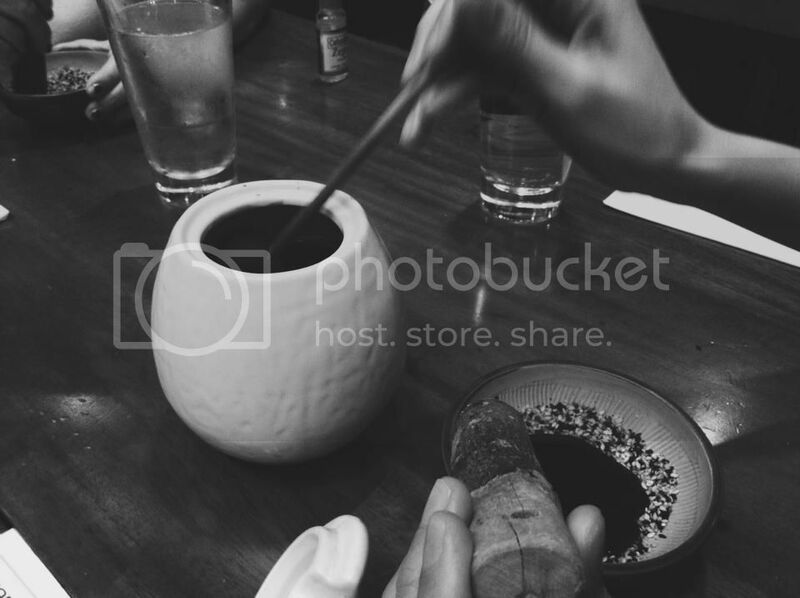 Plus, they had unli-soup, unli-rice, unli-fruits, unli-sidedish, and unli-tea, too!!! 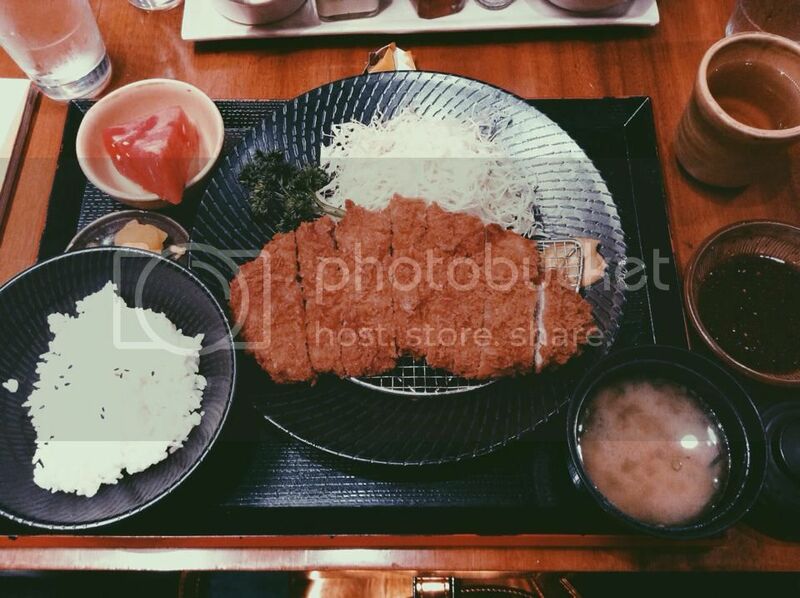 I ordered pork tongkatsu (180 grams) ! It was too big for me, actually, so I didn't get to finish it. :( But it was super delicious! 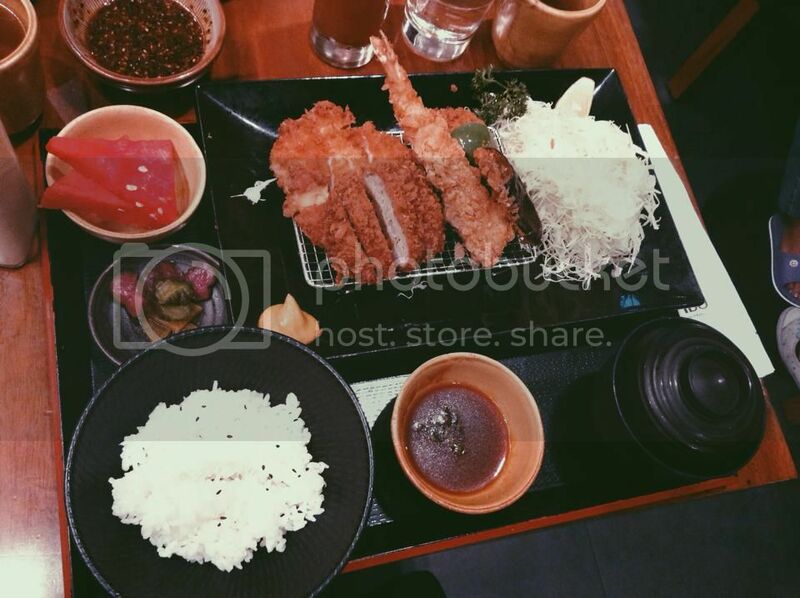 Yabu has offered me the best tongkatsu dish I've ever had! 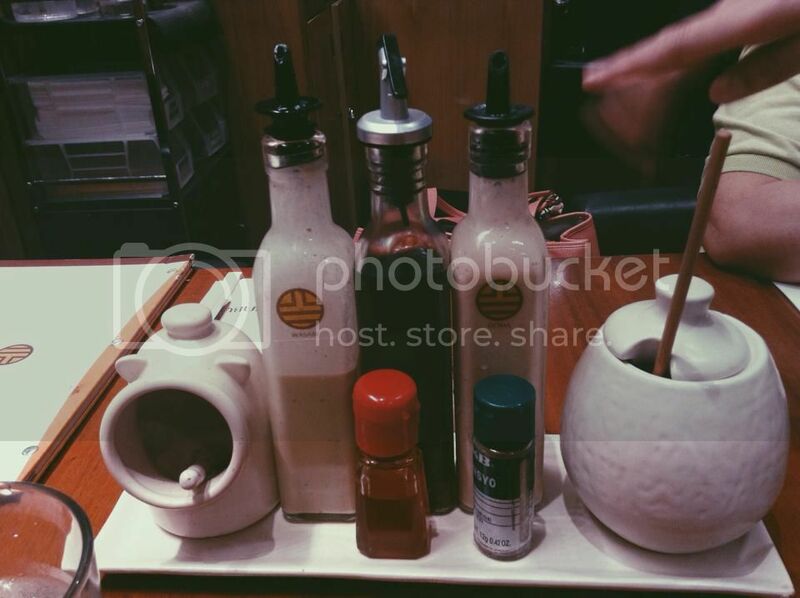 All in all, I'd rate my experience in Yabu a 5/5! We were really happy with our meals. Although it was really pricey (price range is 400 pesos and higher), it was totally worth it! The food was served in super big portions, and it was super yummy, too! 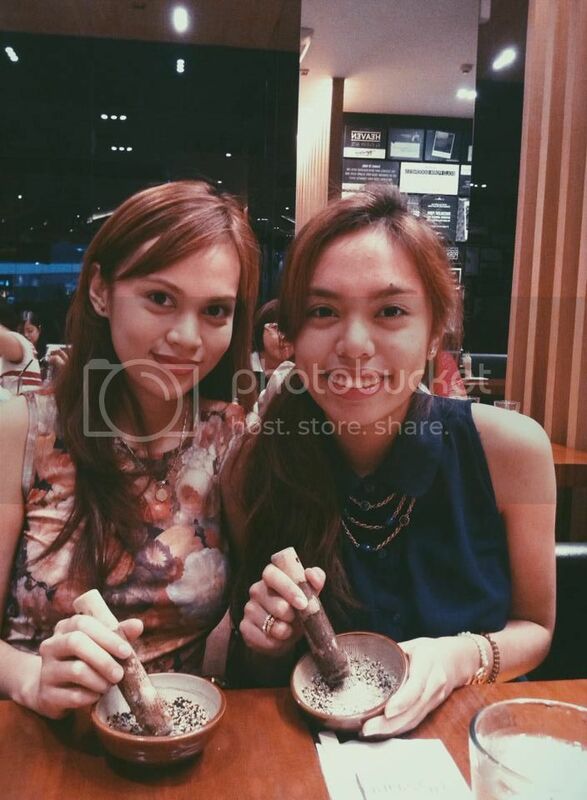 Thanks for a great dining experience, Yabu!